What’s on Theatre London. 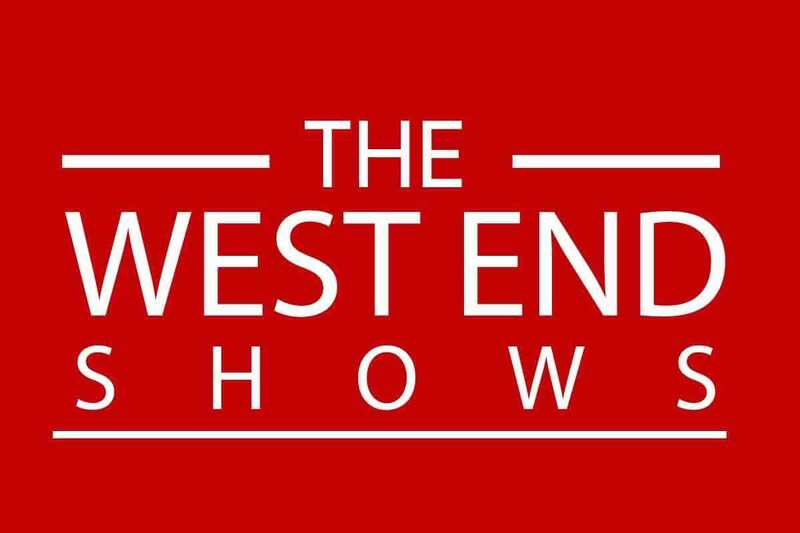 West End shows 2019 tickets. Book your London theatre tickets online or contact The West End Shows customer services team on 0207 492 0834 for group booking requests or any other booking inquiries. Click here to book online. Call us on: +44 (0) 207 492 0834. Lines are open Mon-Fri 8am-8pm, Sat 9am-7.30pm, Sun 9am-7pm. Take a look at our list of London West End shows 2019 that are new or coming to an end, and view theatre shows by month or day of the week. Find the top 10 London shows like West End plays, West End theatre shows and discount theatre ticket offers.